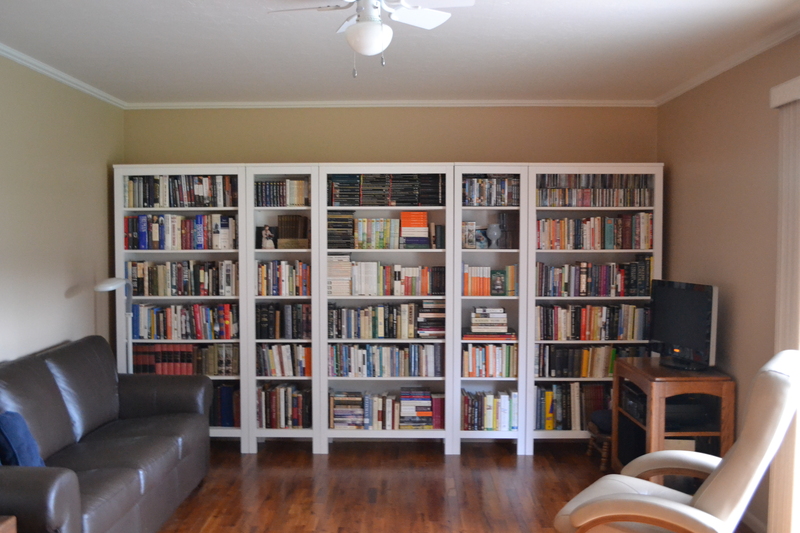 “I am an inveterate browser of people’s bookshelves, always curious to see what other people have been reading, and which books they choose to display. but I am equally curious about the manner in which they array them. Are their books neatly aligned, like the leatherbound books in the Levenger catalog, or do they teeter on the shelf at odd angles?” — David Levy in Scrolling Forward: Making Sense of Documents in the Digital Age I love looking back at my reading year, and yet I also shrink from the raised eyebrow of my inner critic. Deciding on categories and distributing my titles in those gives the same thrill that I get in organizing my books. This is my reading year in retrospect.